The OrBus Service provided by Ritchies runs frequently and connects passengers to surrounding suburbs and places of interest. Given there's no rail service in Queenstown, it's a choice between the bus, taxi rental car or walking! The council has introduced the OrBus low fare bus service to ease traffic troubles with cars and reduce the impact that private transport has on the environment. The main bus stop is on Camp Street, more or less opposite the Village Green area. There are plenty of bus stops along the routes with a number located outside motels and hotels for added convenience. 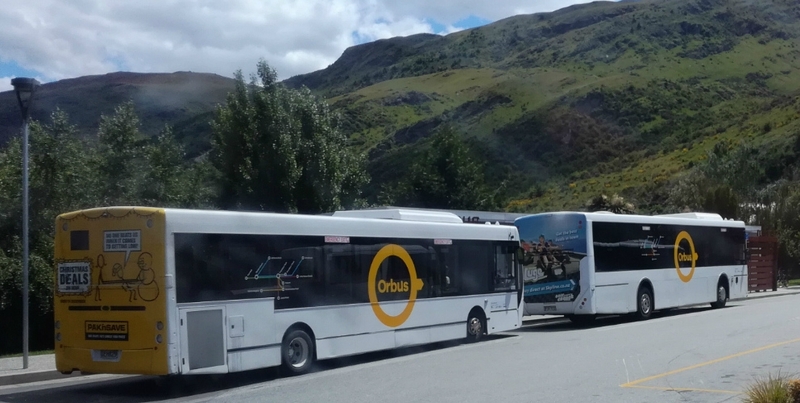 The buses run to and from Queenstown Airport on a regular basis from 6.00am until midnight. Just head out of the main exit and across the road to the bus stop - it's well signposted. You can travel anywhere within the Queentown bus network for just $2 with a GoCard. The card can be purchased from the bus driver, at Queenstown Airport or O’Connell’s Mall kiosk for $5. The minimum amount to top up the card is $10. GoCards can be topped up anywhere that they have been sold. There will soon be the option to top up online. You don’t need a GoCard to take the bus and can pay with cash but it's $5 per trip for an adult and $4 for a child. For trips paid in cash that start or end at the airport, it's $10. So, you are better with a GoCard. One key point - you only need one card so if for example you are traelling as a couple you just need to purchase the one card. Every bus offers free wifi and bike racks. For timetable information and the latest news, please visit the Otago Regional Council website. Ritchies provides a daily service (5 times a day) between Wanaka and Queenstown, via Queenstown airport. On some services the bus travels via Cromwell. For timetable information and prices visit Ritchies website. 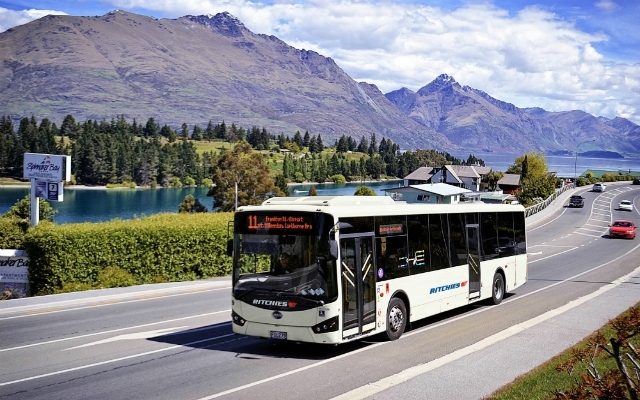 Intercity has a twice-daily bus service between Queenstown and Wanaka. The bus departs Athol Street in Queenstown at 8:00am and 12:35pm and travels via the Cardrona Hotel. The return service leaves the Wanaka lakefront at 9:50am and 2:30pm via Luggate and Cromwell. View their website for more details. Intercity is the bus operator for nationwide travel. 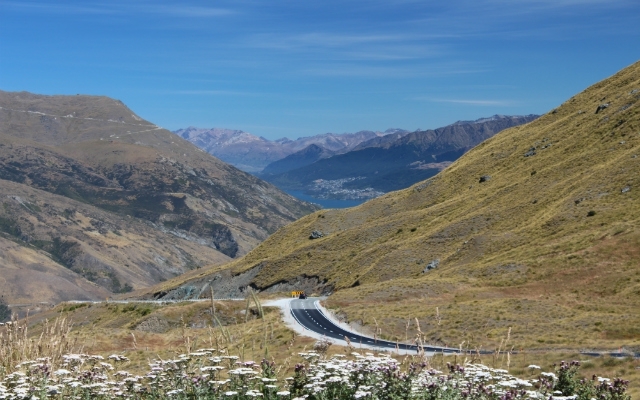 From Queenstown, there are daily servies to Dunedin, Christchurch and Wanaka. The default bus stop is on Athol Street, just off the Village Green. All buses offer free WiFi and provide some interesting on board commentary on scenic spots.